Trump calls Stormy Daniels 'Horseface' as defamation suit dismissed. A non-disclosure agreement suit is still pending. The insult was in response to her defamation suit's dismissal. (Steve Granitz/WireImage via Getty Images, FILE) Stormy Daniels attends an event in West Hollywood, Calif., May 23, 2018. The judge noted that Daniels had "sought to publicly present herself as an adversary" to Trump, and that to deny him the ability to engage in responding to her allegations "would significantly hamper the office of the President." An attorney for the president, Charles Harder, characterized that ruling in a statement as "a total victory for President Trump and a total defeat for Stormy Daniels." Daniels' attorney Michael Avenatti quickly filed a notice of an intention to appeal the ruling to the Ninth Circuit Court of Appeals. The defamation claim from Daniels, whose legal name is Stephanie Clifford, was originally filed in New York federal court earlier this year. The lawsuit claimed Trump acted with "actual malice" and "reckless disregard for the truth" when he posted a tweet mocking her claim that she was threatened by an unknown man to stay silent. The case was later transferred to federal court in California. 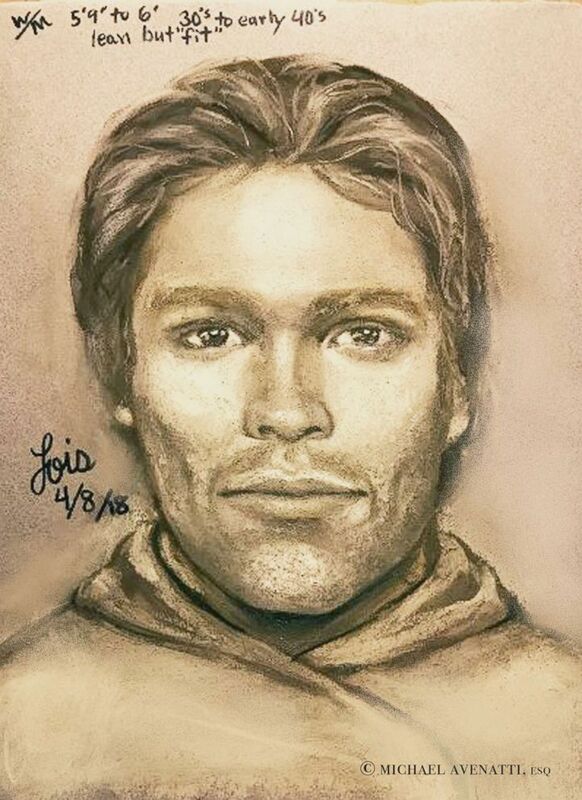 In an April appearance on ABC’s "The View," Daniels and Avenatti released a sketch of the man she claims menaced her and her toddler daughter in 2011 in a Las Vegas parking lot shortly after she granted an interview to In Touch magazine about her alleged relationship with Trump, then a real estate mogul and reality-TV star. Daniels alleges the man told her to "leave Trump alone" and to "forget the story." The magazine didn’t publish its story about Daniels claims until January of 2018 - after the Wall Street Journal published the first accounts of a non-disclosure agreement signed just weeks before the 2016 election. One day after Daniels revealed the sketch - Trump ridiculed the claim on Twitter as "a sketch years later about a non-existent man." He called it a "total con job, playing the Fake News Media for Fools." In deciding in favor of the president, Judge Otero - who is also overseeing Daniels' pending lawsuit over her non-disclosure agreement - ruled that Trump's tweet "constitutes 'rhetorical hyperbole' normally associated with politics and public discourse in the United States." "Any strongly-worded response by a president to another politician or public figure could constitute an action for defamation," Otero wrote in his opinion. "This would deprive the country of the ‘discourse’ common to the political process." "Such a holding would violate the First Amendment," Otero ruled. Otero also denied Daniels' efforts to engage in what he called a "fishing expedition" to seek evidence that Trump was aware of the alleged threat. 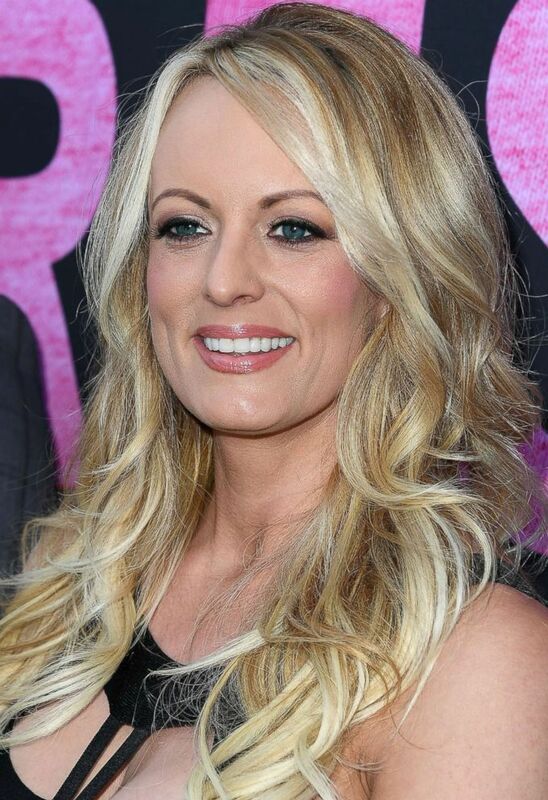 Otero has scheduled a hearing for early December on Trump and Cohen’s motions to dismiss Daniels’ other lawsuit, which seeks a court ruling that the $130,000 non-disclosure agreement she signed in late October 2016 in invalid. Those proceedings have been on hold for months, following the April law-enforcement raids on Cohen’s law office and residences in New York. Trump initially denied having any knowledge of where the money to pay Daniels came from, referring reporters’ questions in April to Cohen. He subsequently acknowledged reimbursing Cohen for the costs of the deal but has maintained he learned about the arrangement only after the fact. In August, Cohen pleaded guilty to eight felonies, including one count of violating campaign finance laws in connection with the deal with Daniels. At a plea hearing in federal court in Manhattan, Cohen told the court that he had acted “in coordination and at the direction of a candidate for federal office,” referring to then-candidate Trump. “I participated in this conduct for the principal purpose” of influencing the election, Cohen said. Cohen is due to be sentenced in December. Last month ABC News reported that Cohen is cooperating with Special Prosecutor Robert Mueller, sitting for multiple interview sessions that were also attended by prosecutors for the Southern District of New York. Cohen and Trump have recently abandoned their opposition to Daniels’ lawsuit, effectively conceding that the non-disclosure contract is void, and they have each asked Judge Otero to dismiss the claim. Avenatti, Daniels’ attorney, has countered that the case should continue because the public deserves to know why a candidate for president and his attorney were so determined to silence his client. "I have been practicing law for nearly twenty years," Avenatti tweeted last month. "Never before have I seen a defendant so frightened to be deposed as Donald Trump, especially for a guy who talks so tough," Avenatti wrote. "He is desperate and doing all he can to avoid having to answer my questions. He is all hat and no cattle."